ACH, echecks, and card merchant accounts for the travel industry. All travel merchants are welcome to apply Including transportation companies, travel agencies, tours, booking sites, timeshares, hotels, cruise lines, hospitality, and airlines. 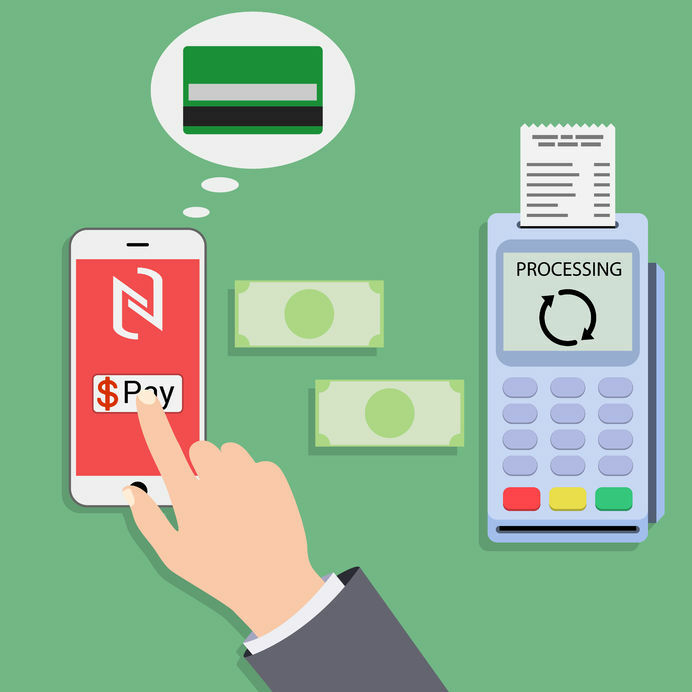 Accept payments online with an easy-to-install API. Virtual terminal speeds MOTO transaction processing. 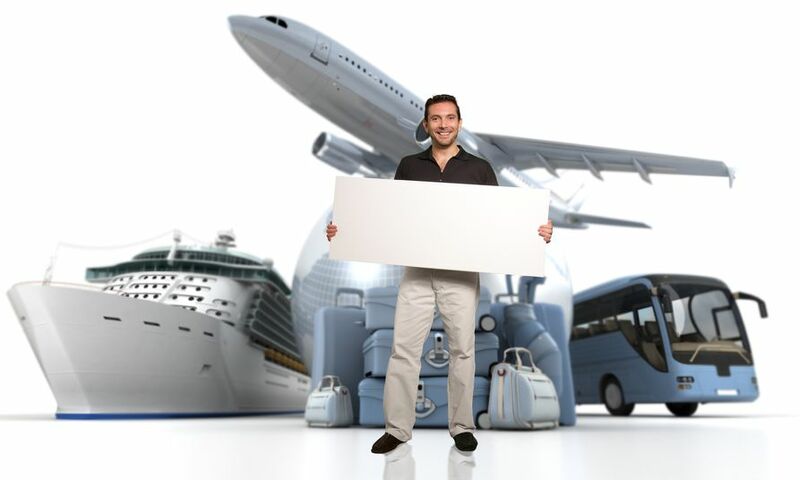 High volume travel merchant accounts are our specialty. 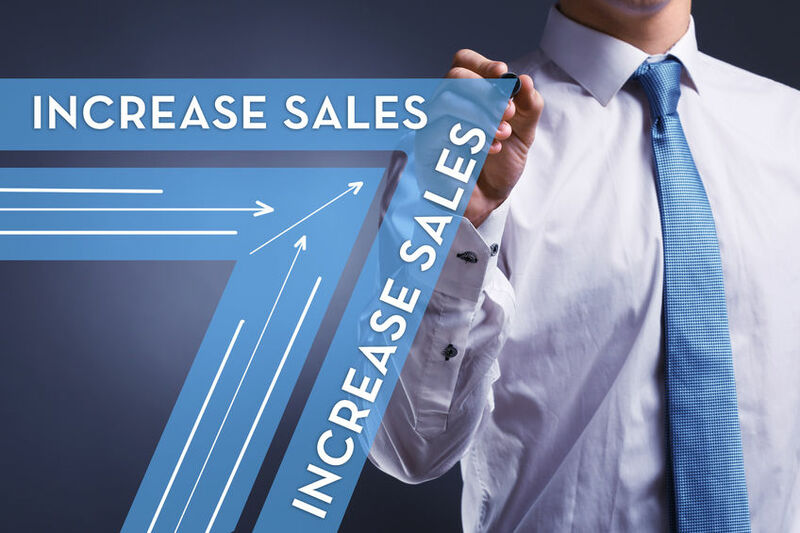 Get the processing capacity you need to manage & grow your business. Multi-currency processing is a standard feature on all travel merchant accounts. Accepting payments in local currencies is the fastest way to increase orders from international travelers. Take payments and receive settlements in all major world currencies. Establishing merchant accounts in all regions in which you do business reduces processing costs & lowers foreign exchange expenses. Additionally, travel merchants diversify payment processing across regions to mitigate payment processing risks. Electronic checks are the most popular alternative payment method for US travelers. Electronic checks electronically debit payments from travelers’ bank accounts. Funds are automatically settled to your bank account. Millions of Americans pay for travel with electronic checks. Capture orders from travelers who do not have cards or prefer to pay through a bank account rather than a card. Card decline? Offer an electronic check payment option instead. Rescue sales that otherwise would be lost. 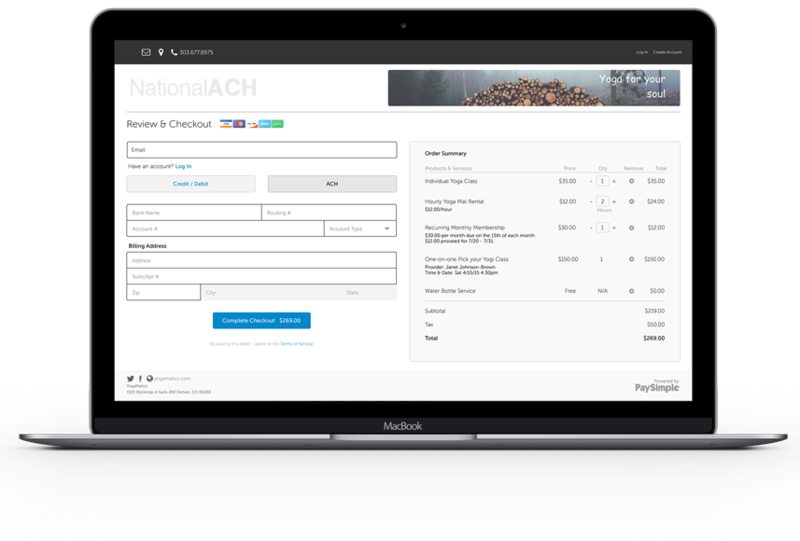 Get ACH, echeck, & card processing from a single source. Saving you time and energy. Extensive network of banks improves account approval rates. And lets you diversify processing to mitigate risk. Specialists in high volume merchant accounts. Get the processing capacity you need.